Vendido y enviado por LIFE CREATIONS. Precio: EUR 39,98 Envío GRATIS. Stands at 8.30 inches (21cm) tall. 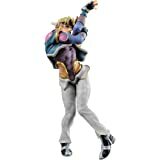 JoJo's Bizarre Adventure Battle Tendency JOJO'S FIGURE GALLERY3 Caesar usually color ver. 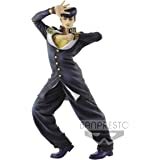 5,0 de 5 estrellasJo-Jo Figures at an affordable price finally! Banpestro has been releasing jo-jo figures for us who are on a budget and that's awesome. I say this cause jojo figs can run you from $80 to 200 dollars specially the medico ones. In comic conventions is impossible to find an affordable jojo fig. So having said that, if you can't spare $100 dollars on a figure ( cause you gotta put gas, eat, or by clothing) then this is the way to go. Not as detailed as the medicos, but are very very good, they are official AND most important they won't break your bank. I picked up Giorno, and Jotaro as well. Guido Mista and Jolyne are soon to be released. I’m a big Jojos fan and now that Part 5 Golden Wind is airing I just had to get this. The figure is really well detailed and the paint job is pretty well done. 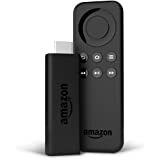 Also the price is not bad either ($29 at time of purchase). I am extremely satisfied with this purchase. A 2 personas les ha parecido esto útil. He’s absolutely beautiful. 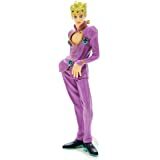 I regretted not buying him when he went on preorder with Giorno, so I snagged him afterwards for a few dollars more. He was still worth the price. 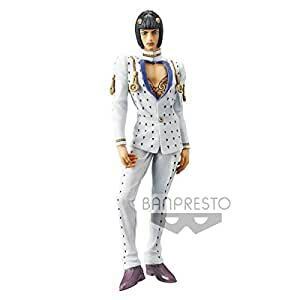 5,0 de 5 estrellasMust-own for any Bucciarati fan! Incredible figure, it looks even better in person! He fits right in with the other Golden Wind figures on my shelf!